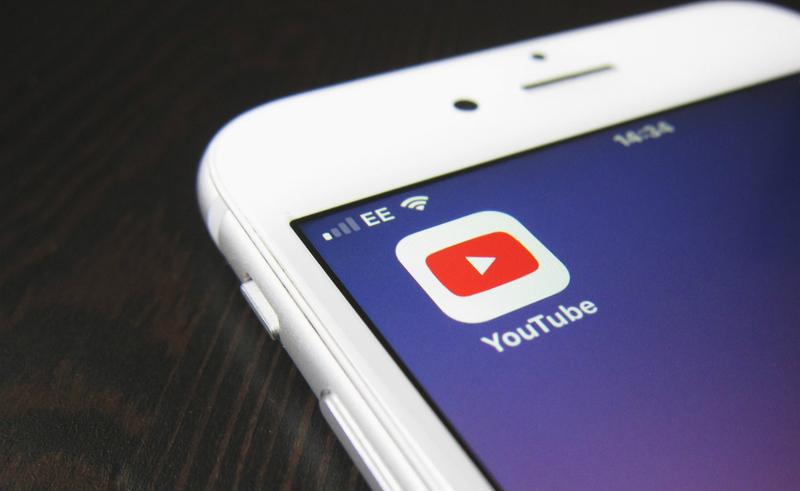 YouTube’s grasp on the internet is irrefutable, but a new report by networking equipment firm Sandvine is providing some towering stats about how the platform stacks up on the mobile web — for users who are browsing on cellular data as opposed to on WiFi connections. YouTube is responsible for 37% of all downstream mobile internet traffic worldwide, per Sandvine’s annual Mobile Internet Phenomena report — far ahead of Facebook (including Instagram) and Snapchat, which are in second and third place with 14.1% and 8.3%, respectively. While YouTube’s dominance is due to the fact that streaming video comprises more megabytes of usage than the standard browsing that proliferates on Facebook, it still points to the video giant’s unique ubiquity on today’s web. Traditional web browsing only comprises 4.6% of all mobile internet traffic, according to the report, and Netflix makes up just 2.4% of all cellular data globally — which makes sense given that users are likelier to binge premium series for longer durations on non-mobile screens from the comfort of WiFi. Other findings in the report include the fact that Facebook’s collective properties account for over 20% of all mobile traffic (WhatsApp is responsible for 3.7% of all cellular data usage, Sandvine says), and relative newcomer TikTok is the 11th most popular mobile app worldwide by data volume. The report can be downloaded in full right here.